Every spring DBTS hosts a theological lecture on current issues in Christianity. Speakers include recognized theologians and pastors with a commitment to the absolute authority of Scripture. The William R. Rice Lecture Series is named in honor of the Seminary’s founder, first president and long-time pastor (1949-1989) of Inter-City Baptist Church in Allen Park, Michigan. As Christians, we have a duty and delight to proclaim Christ (cf. 1 Cor 1:28; 2:2; 2 Cor 4:5). At the same time, we have the responsibility to rightly interpret God’s Word (cf. 2 Tim 2:15). How do we balance this? These lectures will guide us through discerning the proper way to declare Christ from the Old Testament. There is a way to balance not reading Christ into a text but also not reading Him out of a text that connects with Him. In the end, hermeneutical faithfulness does not lessen Christ. Rather, it equips us to explain Him more fully, showcase His work more completely, and obey Him more comprehensively because it compels us to uphold all that the Scripture says about Him. Dr. Chou currently serves as the John F. MacArthur Endowed Fellow at The Master’s University and Seminary. He is the author of The Hermeneutics of the Biblical Writers (Kregel, 2018) and I Saw the Lord: A Biblical Theology of Vision (Wipf and Stock, 2014) amongst other books, essays, and journal articles. His areas of interest include the biblical languages, biblical theology, and hermeneutics. 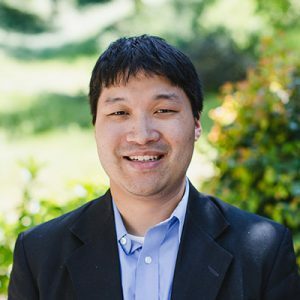 Dr. Chou serves at Arcadia Bible Church, and is a member of the Evangelical Theological Society and Society of Biblical Literature. He and his wife, Johanna, have four children: Nehemiah, Naomi, Meital, and Hannah. 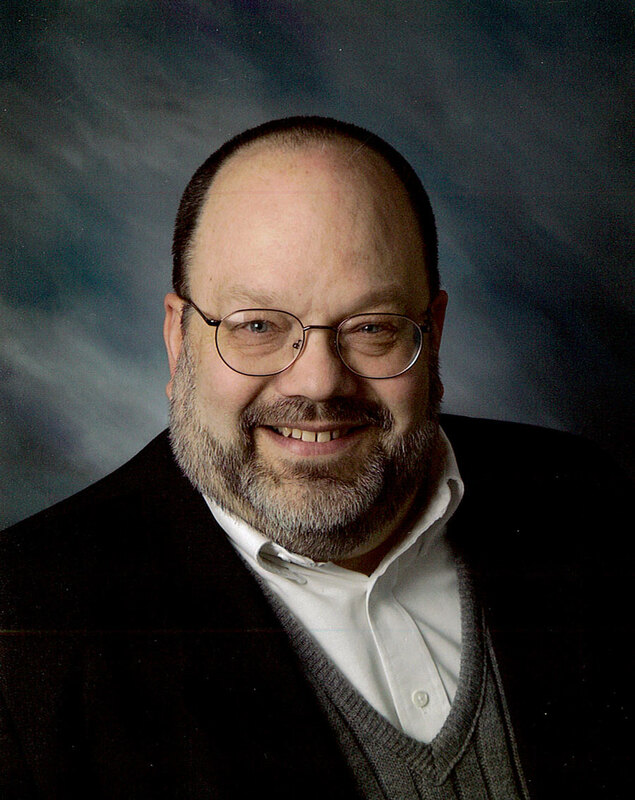 Dr. Beacham earned his MDiv and ThM degrees from Central Seminary in Minneapolis, MN, and earned his Doctor of Theology degree from Grace Theological Seminary. He currently serves as the Chairman of the OT Department at Central Baptist Theological Seminary. He has written articles for the Detroit Baptist Seminary Journal, the Dictionary of Premillennial Theology, the Journal of Ministry and Theology, and the compendium Missions in a New Millennium. Along with other members of the seminary faculty, he co-edited and co-authored the book One Bible Only? and also contributed to the seminary’s devotional anthology entitled “Heart, Soul, Might.” He was a major interlocutor for the book Dispensational Understanding of the New Covenant, published by Regular Baptist Press, (2012). Dr. Beacham and his wife Janet (Jansma) reside in Plymouth, Minnesota. They have three adult children, Amy, Sarah, and Paul, and five grandchildren. Dr. Pierre is the author of The Dynamic Heart in Daily Life: Connecting Christ to Human Experience (New Growth Press, 2016) and co-author of The Pastor and Counseling (Crossway, 2015). He has contributed to various books, including Christ-Centered Biblical Counseling and Scripture and Counseling. His writing has also been featured in Tabletalk Magazine, Baptist Press, and the Gospel Coalition. He speaks at various engagements in the U.S. and internationally. Dr. Pierre serves on the board of directors for the Biblical Counseling Coalition and is a certified member of the Association of Certified Biblical Counselors. He is also a member of the Evangelical Theological Society. Dr. Pierre currently serves as a pastor at Clifton Baptist Church, where he has served since 2002. He and his wife Sarah raise their five children in Louisville, Kentucky. Dr. Pierre graduated from Cedarville University in 2001 with a B.A. in English and in history. He then attended Cleveland State University to earn an M.A. in literature. He then continued his education in theology and biblical counseling at The Southern Baptist Theological Seminary, earning an M.Div. and Ph.D.
A graduate of Detroit Baptist Theological Seminary and currently Associate Professor of Old Testament at Virginia Beach Theological Seminary, Dr. Dunham has distinguished himself as an outstanding Old Testament Scholar. His areas of expertise include the kingdom of God, ancient Near Eastern theodicy, the book of Job, and Israelite wisdom literature. Dr. Dunham and his wife Judith have two daughters. He is a member os the Evangelical Theological Society and the Society of Biblical Literature. Raised in New Jersey, Deepak Reju serves as an associate pastor at Capitol Hill Baptist Church in Washington, DC. His pastoral responsibilities include oversight of the biblical counseling and family ministries at CHBC. A George Washington University graduate, he also holds the M.Div. and Ph.D. degrees from The Southern Baptist Theological Seminary. Deepak and his wife, Sarah, have five children, Zachariah, Lydia, Eden, Noelle, and Abraham. facets of leadership. Peter and his wife, Karen, have been married for twenty-five years and have four children. Bryant G. Wood holds a Ph.D. degree in Syro-Palestinian archaeology from the University of Toronto. 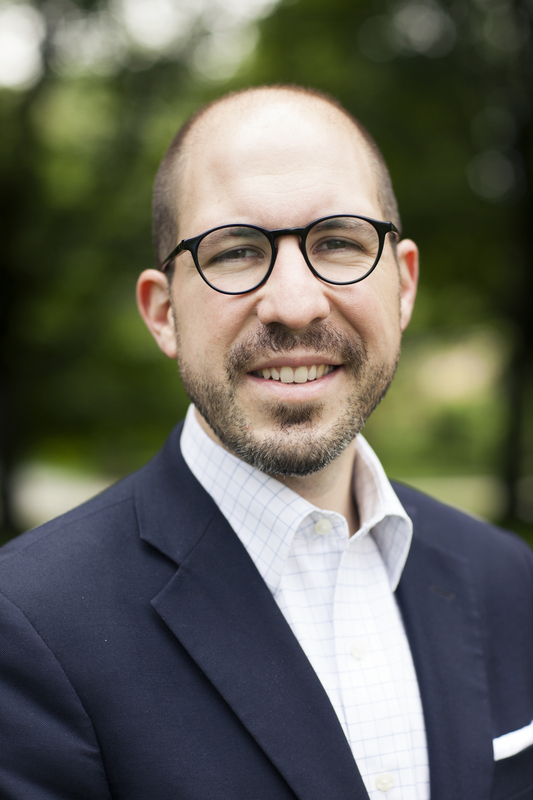 He is the Director of Research at Associates for Biblical Research in Akron, PA. Dr. Wood also serves as the editor of ABR’s quarterly publication Bible and Spade. He is in high demand as an adjunct professor. His archaeological field work includes extensive excavations in Israel and Egypt over more than thirty years. He is the author of several books and scores of journal articles. For additional biographical and bibliographical information, click here.